Do you want to meet some big names and successful authentic people during SXSW 2018? 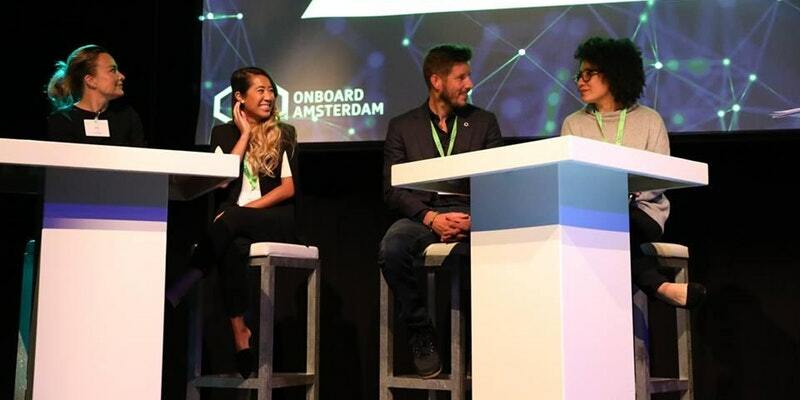 Perhaps you want to network with Dutch companies and learn about how you can “Build a Culture in High-Performance Organizations” with our panel of HR experts from PepsiCo, Uber, Southwest Airlines & Appical? Or do you just want to tune in for the interview and beats of the famous Dutch DJ Joost van Bellen? Whichever you might be interested in, you will find it at the Appical Talks in the New Dutch Wave House on Wednesday the 14th of March at 3pm. Co-Founder & CEO of Appical, Gerrit Brouwer, will interview worldwide famous Dutch DJ & author of the book “Pandaogen”, Joost van Bellen.